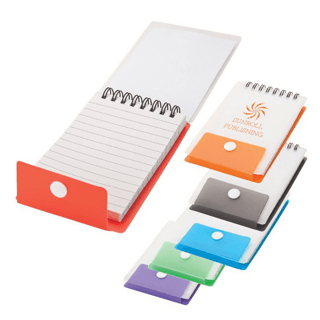 B-BAM! 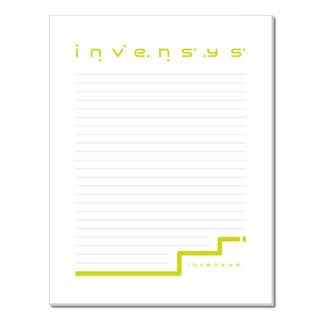 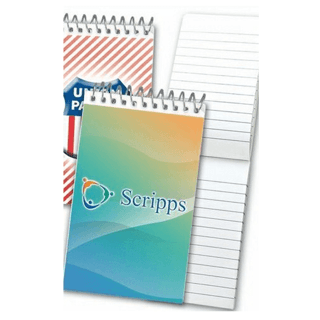 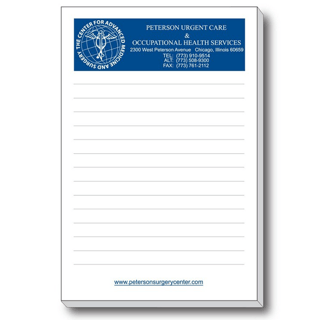 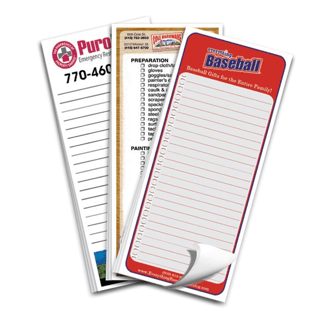 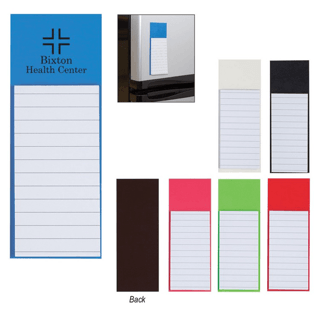 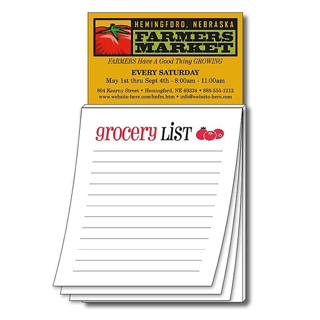 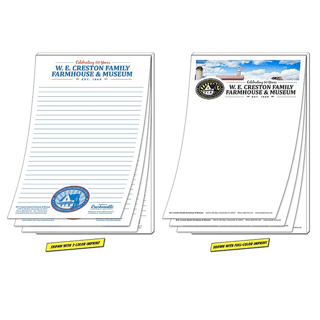 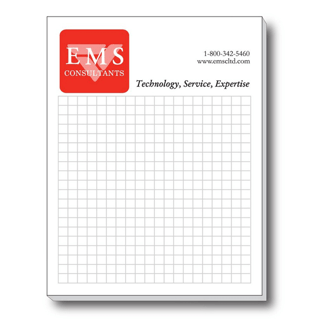 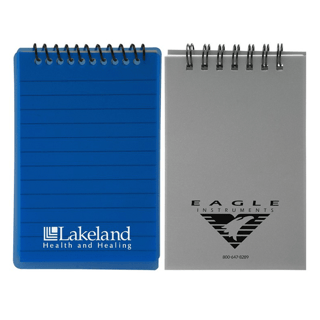 Supplies Custom Printed & Branded Notepads Including Spiral Bound, Magnetic & Recycled Paper Options. 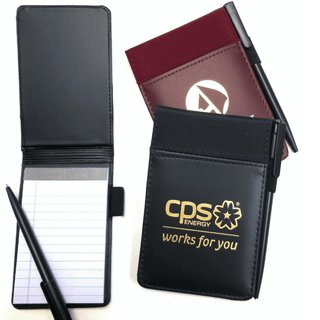 Imprinted With Your Corporate Logo For Your Seattle Business.